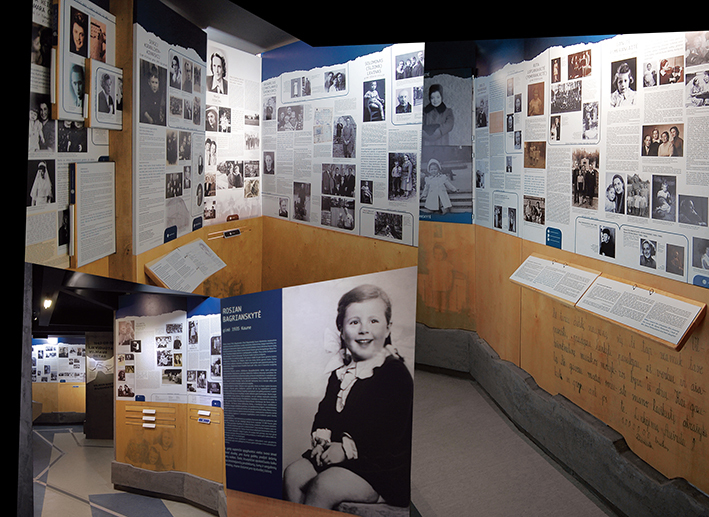 The exhibit is dedicated to the memory of Lithuanian Jewish children that were killed during the Holocaust. 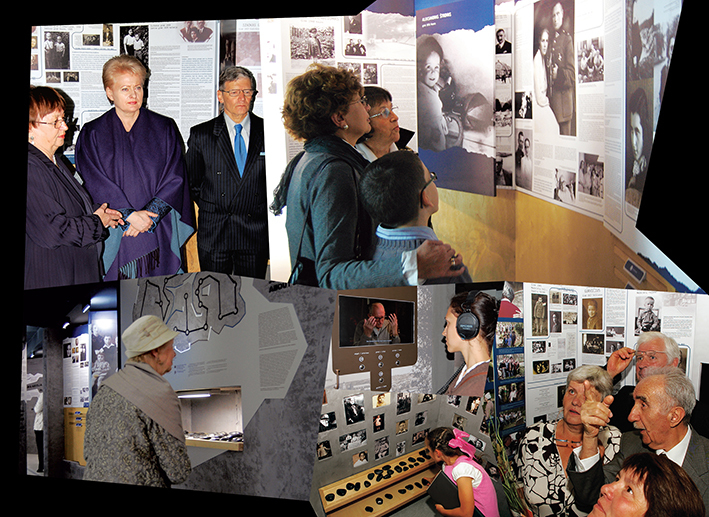 23 September 2009, on the 20th anniversary of the Vilna Gaon State Jewish Museum and the Day of the Remembrance of the Victims of the Genocide of Lithuanian Jews, a new permanent modern exhibit titled Rescued Lithuanian Jewish Child Tells about Shoah was opened in the Museum’s Tolerance Centre (Naugarduko St 10/2). The exhibit Rescued Lithuanian Jewish Child Tells about Shoah is comprised of the memoirs, videos, documentaries and pictures of Holocaust witnesses. Our goal is to tell the society of Lithuania – and especially the young generation – about the Holocaust not from textbooks but from the stories told by living people. Unique and authentic material speaks about the Holocaust which took place on Lithuanian soil during World War II, about the loss of loved ones and miraculous salvation, and about the feelings, stress and fear of persecuted children that accompanied them throughout the entire war. The thorough preparation of the exhibit – which will also serve as a centre of education – took a number of years. It contains authentic memoirs of Holocaust witnesses, miraculously preserved family pictures and video interviews. About 1,000 pages of text, 6,000 pictures, 60 hours of video footage and 5 hours of audio recordings have been gathered during the implementation of this project. More than half of this information was handpicked and displayed for the visitors of the exhibit. 48 panels containing stories of children who have survived the holocaust and 20 panels dedicated to the rescuers of Jews are mixed with historical context panels. A huge portion of text and visual material including testimonies of children, stories and archive pictures have been uploaded to the computer terminal of the exhibit. Visitors will have an opportunity to explore the stories on the panels, listen to and watch some of the video recordings presented in the monitors installed by the panels and make use of the extensive amount of information stored in computer terminals. Software solutions enabling links between families – survivors and their rescuers – are exceptionally valuable and user friendly. Thus, the required information can be found very easily. There are two such terminals – the first one is located in the Visitors’ Room and is dedicated for personal use and prolonged information analysis, while the other has been installed and connected to a video projector in the exhibit room. The latter is very practical for excursions as information can be viewed by groups of 20 people at a time. 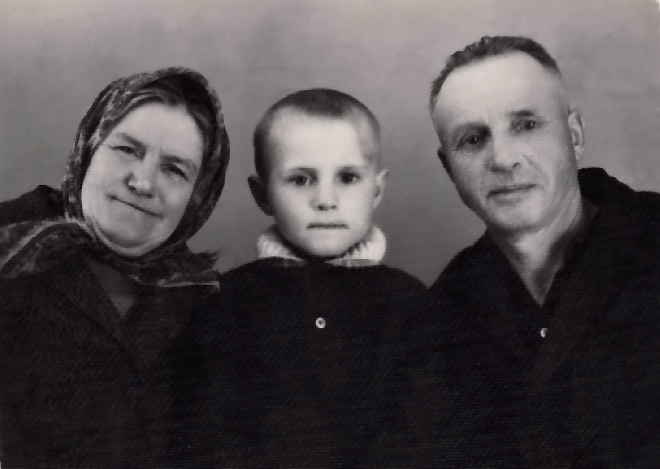 The visitors will be able to take the entire information with them – all material collected by the authors of the exhibit are recorded on a CD and website for visitors http://www.rescuedchild.lt/ who are interested in the topic. The biggest challenge for the designers of this project was to find a way to fit all the desired information in a rather small room while making the presentation appealing, structured and easy to understand. It took quite some time to design the right layout of the room until the solution was made to centre the exhibit around a statue of a child. This statue became the symbol of the new exhibit. Multilayered nature of the topic analysed in the exhibit has been expressed through the use of different materials. 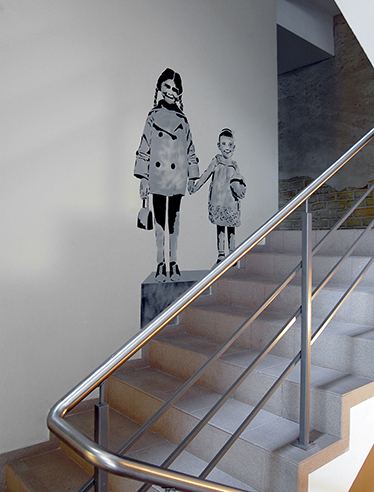 Wooden panels contain stories of children, while memoirs of rescuers are presented on transparent luminous panels. 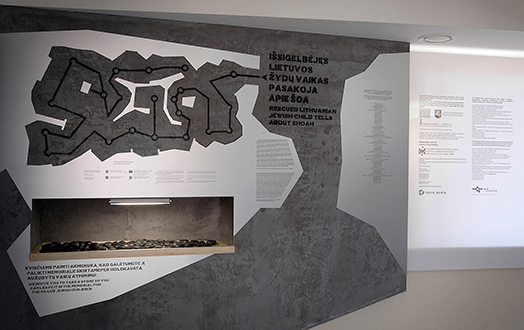 The most stable and interconnecting part of the exhibit – the historical context – is displayed on concrete walls inlaid with metal plates and shapes the environment which moulded the lives of the heroes of the exhibit. 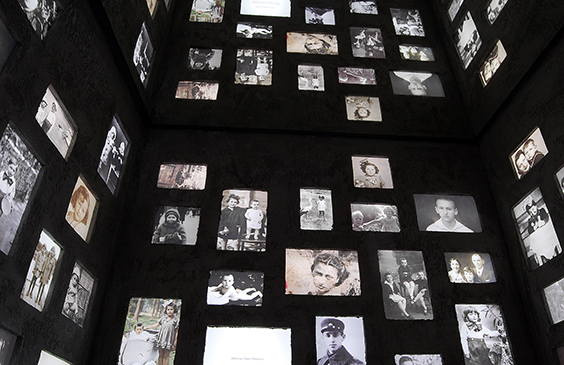 A unique accent of the exhibit is an interactive memorial dedicated to the memory of Lithuanian Jewish children that were killed during the Holocaust. The visitors of the exhibit enter and leave via the Visitors’ Room. There is an additional terminal installed here for a prolonged work or studies as well as a collection of books written by the rescued children and other publications on Holocaust. The authors of the exhibit kindly invite the visitors to leave reviews in the guest book located in the Visitors’ Room or on the special wall of reviews. 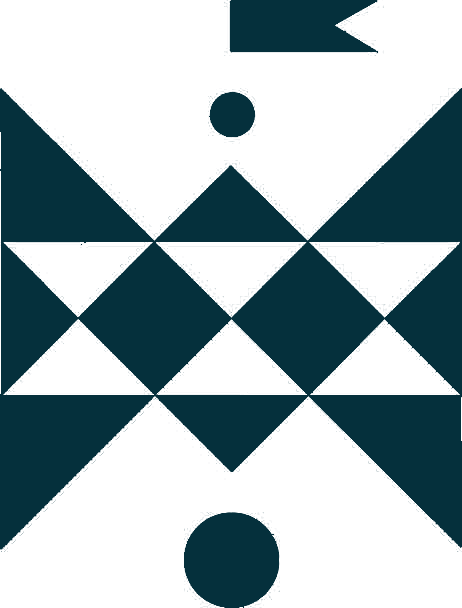 Lithuanian Radio channel “Klasika”. 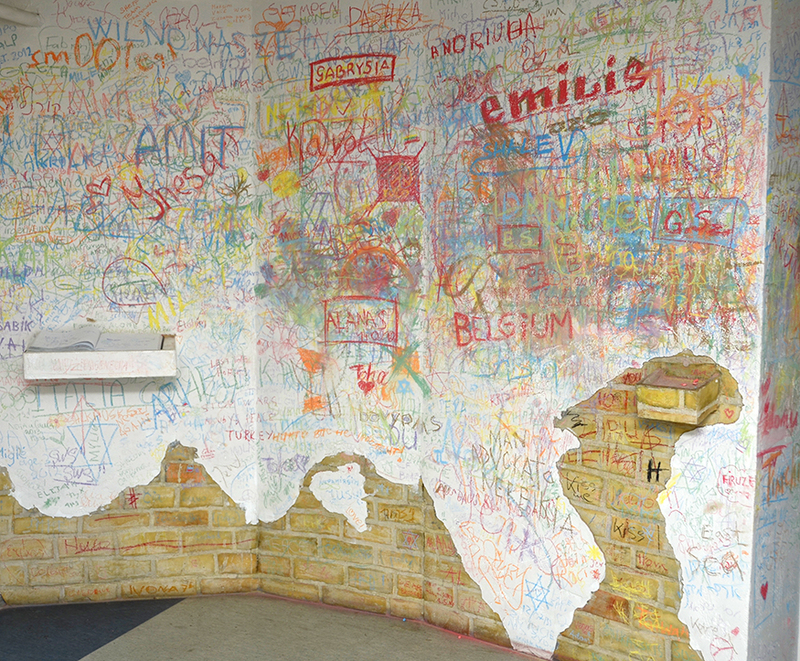 The fragment of broadcast “Santara” (1, October 2009) on the new exhibition “Rescued Lithuanian Jewish Child Tells about Shoah”.